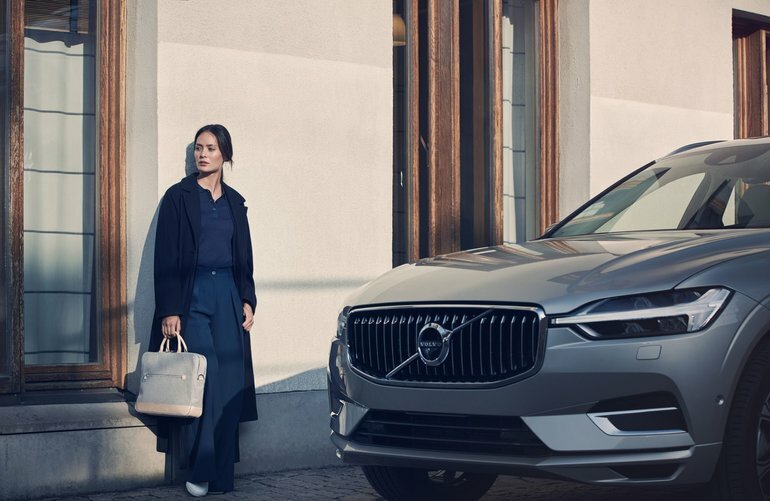 Introduced on the market last year, the new Volvo XC60 is the second generation of one of the most important models from the Swedish manufacturer. Offering one of the industry's most welcoming cockpits combined with a full range of powerful and economical engines, the 2019 Volvo XC60 is an SUV that’s worth learning more about. The 2019 Volvo XC60 is really an SUV that does it all and does it well. For starters, it's spacious and inviting, so your family will have all the space they need when travelling. With more than 800 litres behind the rear seat, you'll never be short of space in the new 2019 Volvo XC60. Under the hood, several engines are available to you. Indeed, Volvo offers one of the most complete ranges of engines in a compact luxury SUV and there is something for everyone. The XC60 comes standard with a 2.0-litre four-cylinder turbo engine that develops 254 horsepower and 258 lb-ft of torque. This engine has the distinction of being very fuel efficient with an average fuel consumption rating of fewer than 10.0 litres per 100 kilometres. The other engine offered in the Volvo XC60 is a 2.0-litre T6 four-cylinder engine developing 316 horsepower and 295 lb-ft of torque. With that much power under your right foot, you’ll be both safe and comfortable in any driving situation. Finally, it is possible to opt for a plug-in hybrid version, which is rare in this segment. Thus, the XC60 T8 takes the same 316 horsepower engine but adds a 64-kW electric motor paired with a 10.4 kWh battery. The net result is that it is able to travel 27 kilometres without consuming a single drop of fuel while you get more power for accelerating and overtaking. 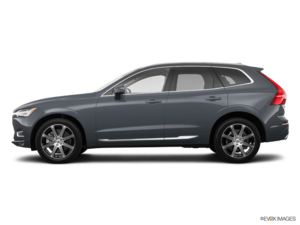 To learn more about the new 2019 Volvo XC60, contact us today!